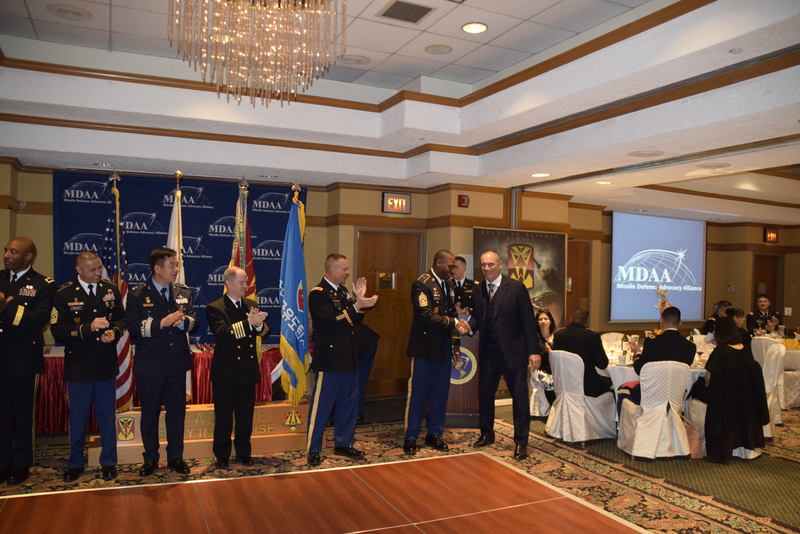 The Missile Defense Advocacy Alliance held its fifth annual Peninsula Defender of the Year Award Ceremony in Seoul, Korea on Friday November 18, 2016. 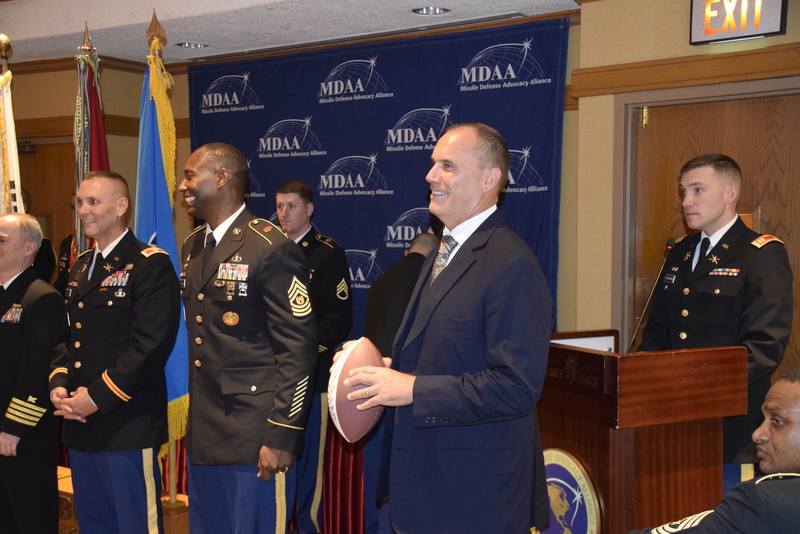 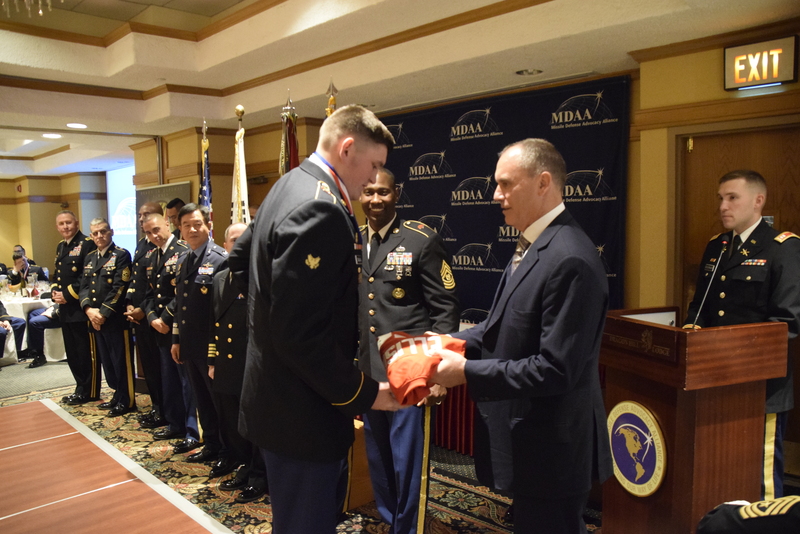 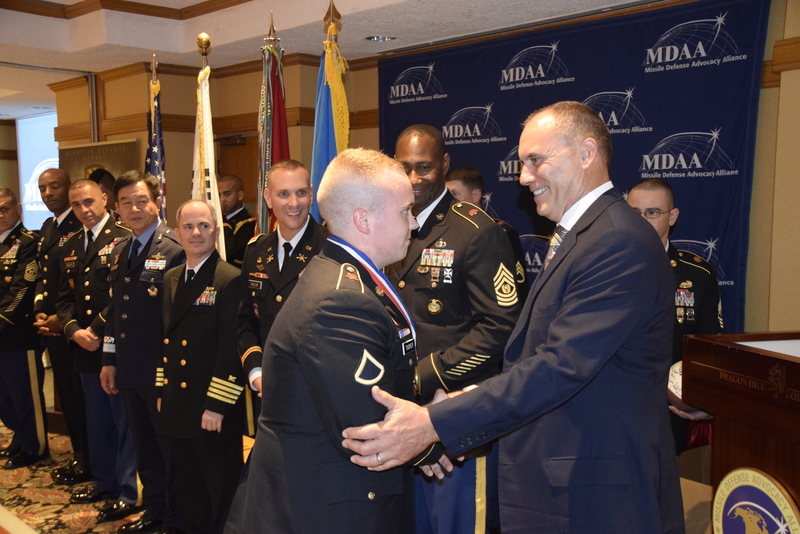 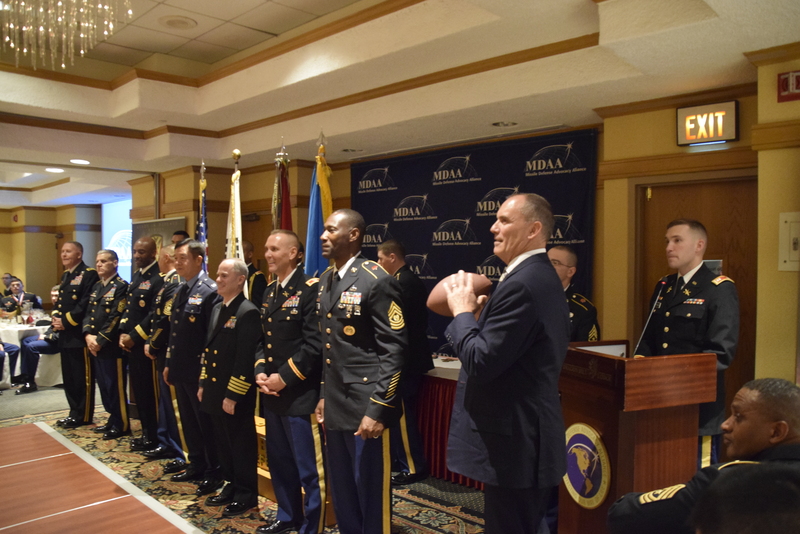 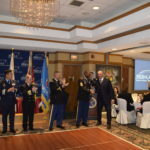 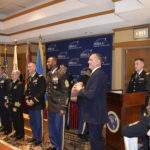 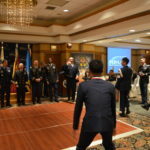 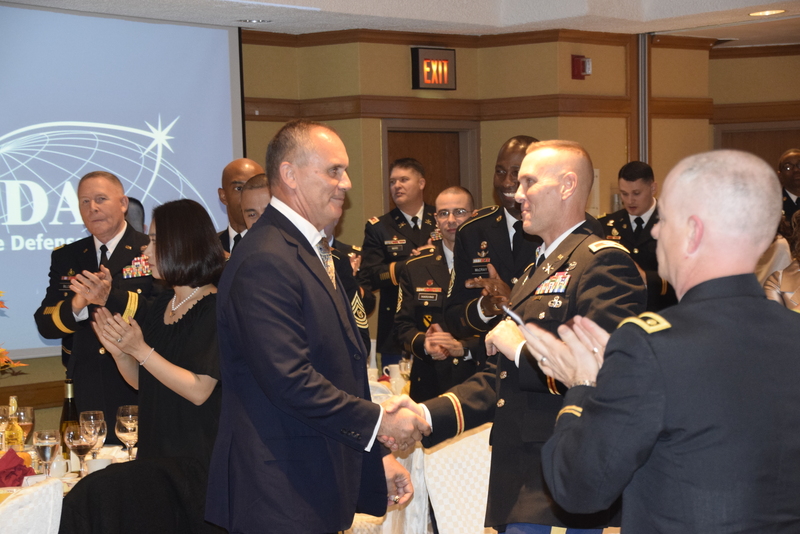 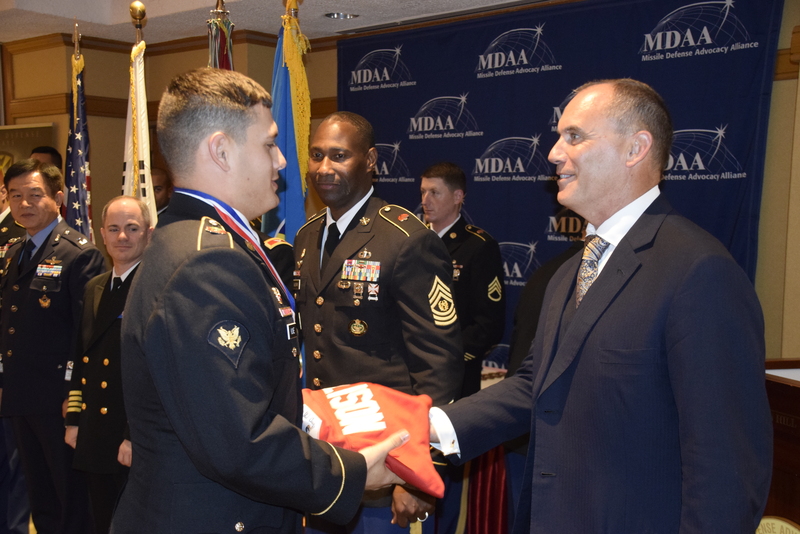 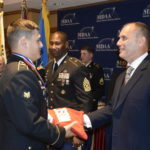 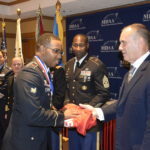 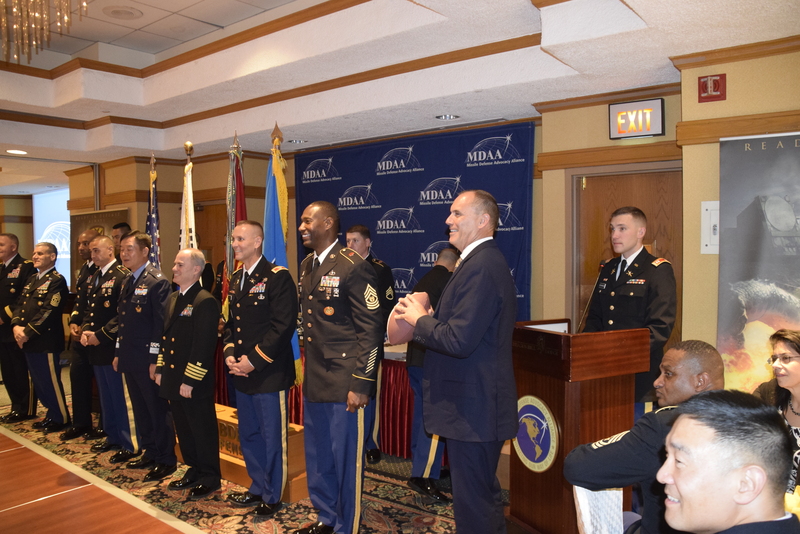 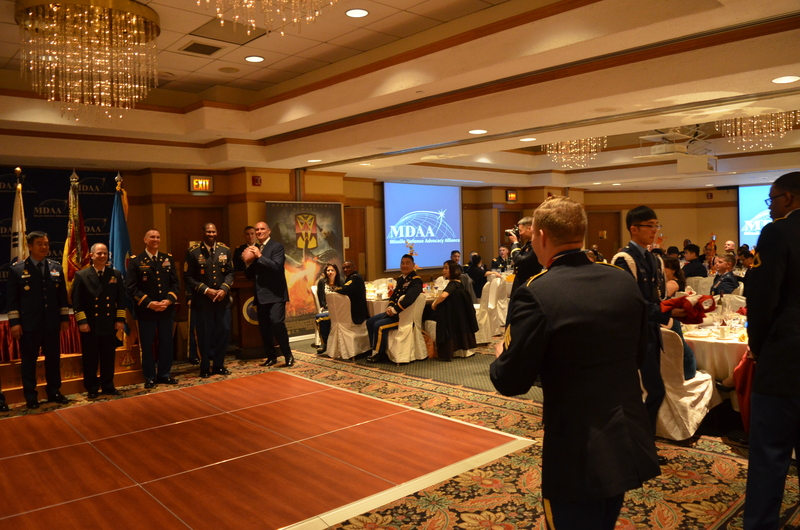 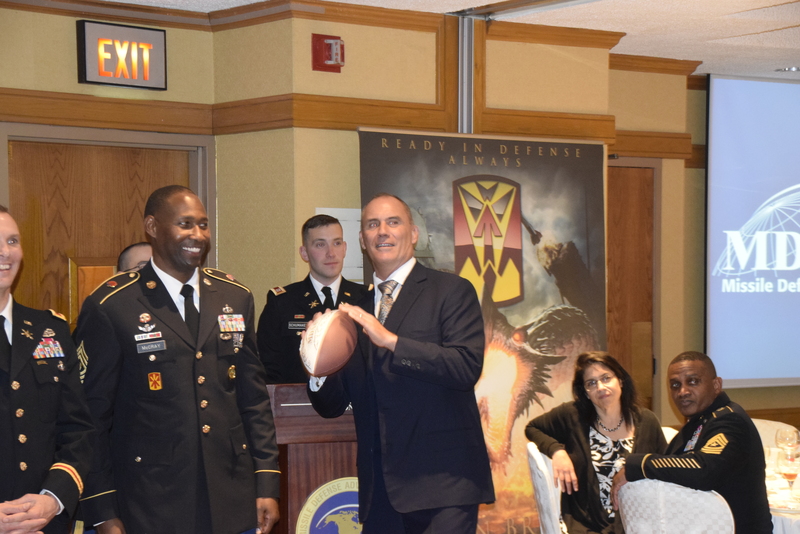 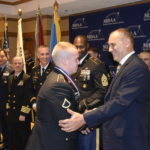 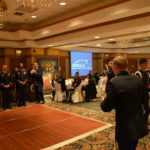 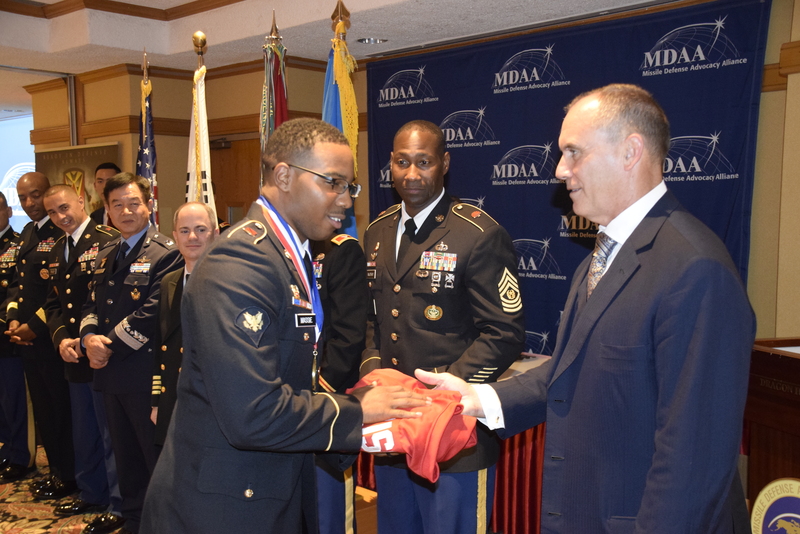 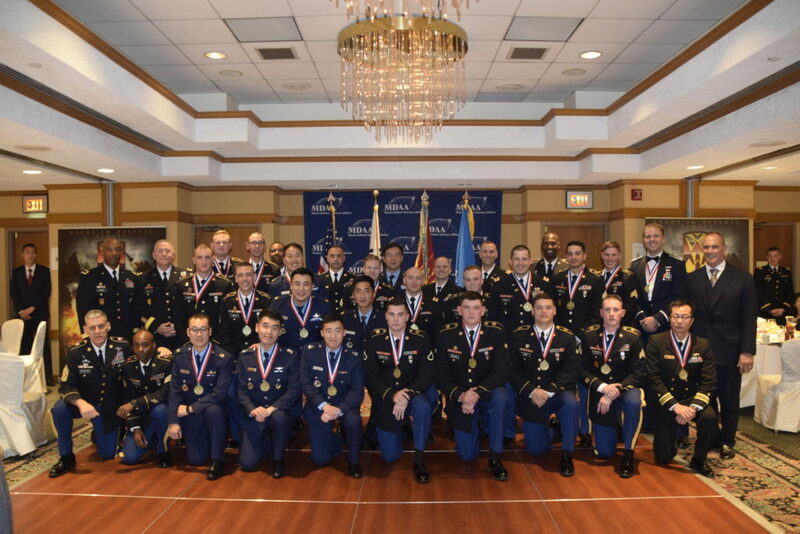 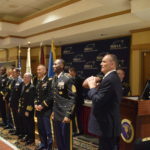 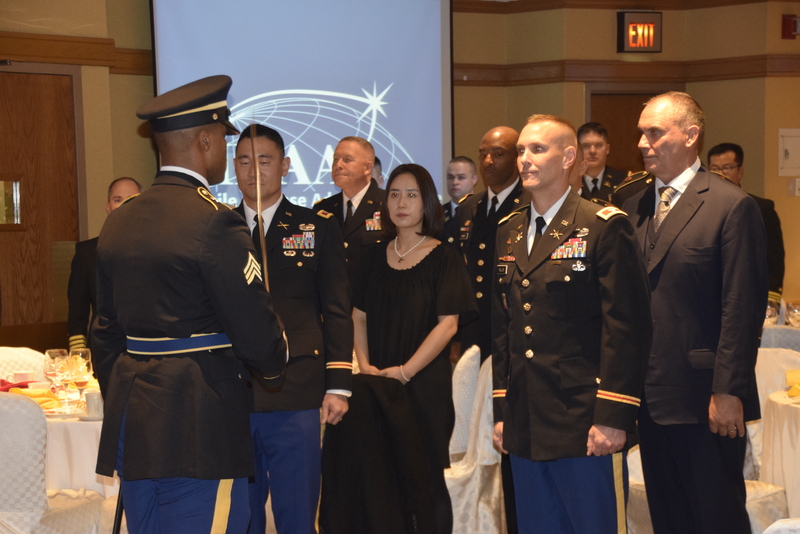 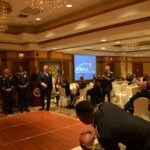 The event honored Missile Defenders of the U.S. Army 35th ADA BDE, the U.S. 7th Air Force, Republic of Korea Air Force 2nd Air Defense Artillery BDE, and Republic of Korea Air Force 3rd Air Defense Artillery BDE. 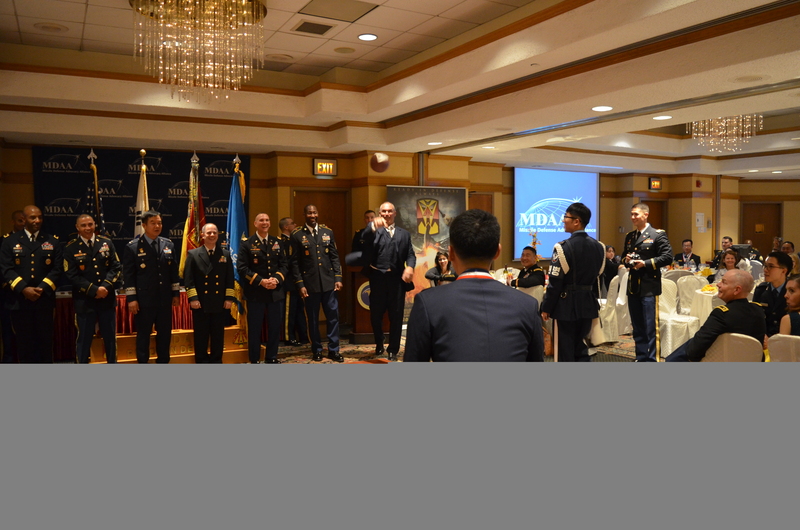 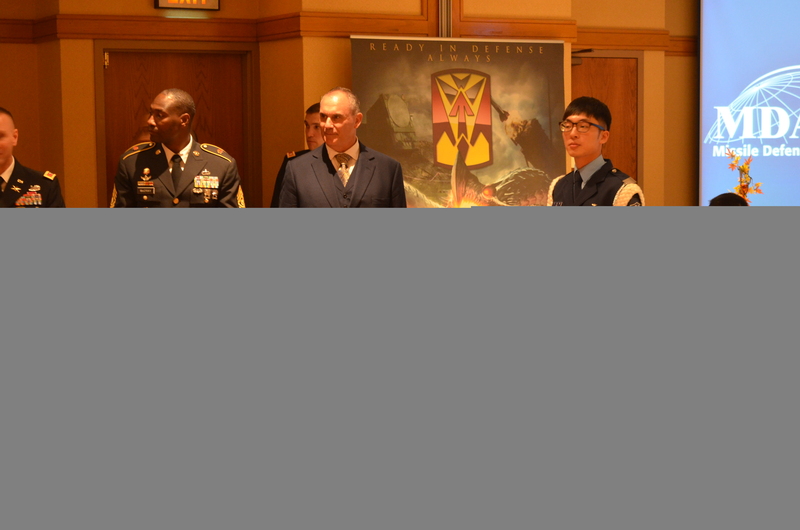 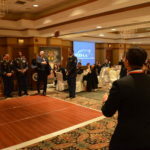 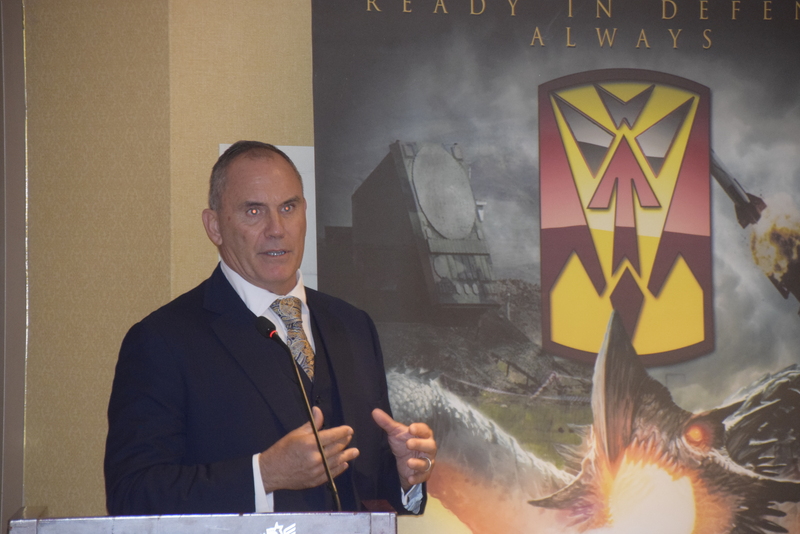 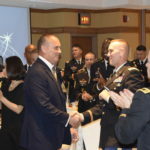 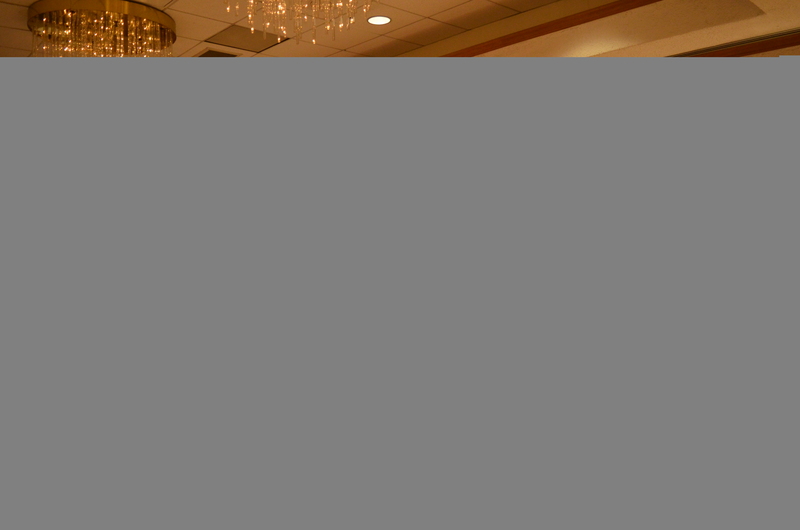 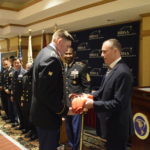 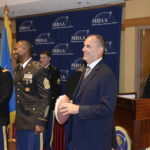 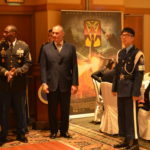 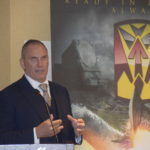 Distinguished guests and presenters included Major General Michael Bills, U.S. 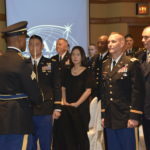 Forces Korea J-3, Command Sergeant Major Rick Merrit, U.S. 8th Army Command Sergeant Major, Brigadier General Thomas Graves, DCG Ops U.S. 8th Army, Brigadier General Kyle Robinson, Vice Commander U.S. 7th Air Force, Brigadier General Sean Gainey, Commander of U.S. Army 94th AAMDC, Command Sergeant Major John Foley, U.S. Army 94th AAMDC Command Sergeant Major, Colonel Yi Gwon, Commander U.S. Army 3rd Battlefield Coordination Detachment, Command Sergeant Major Cedrick Moore, U.S. Army 3rd Battlefield Coordination Detachment Command Sergeant Major, Colonel Paul Kirmis, Vice Commander U.S. 607th Air Operations Center, Captain Glen Leverette, Deputy Commander U.S. 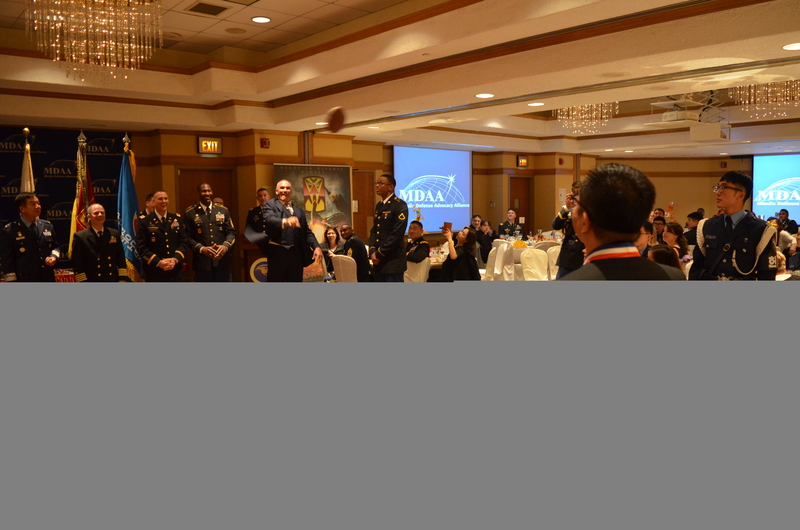 Naval Forces Korea, Brigadier General Sung Han Yun, Commander Republic of Korea Air Force 3rd ADA.